Whittier native Lori Roy has been happily running the GM Properties’ front office since 2013. 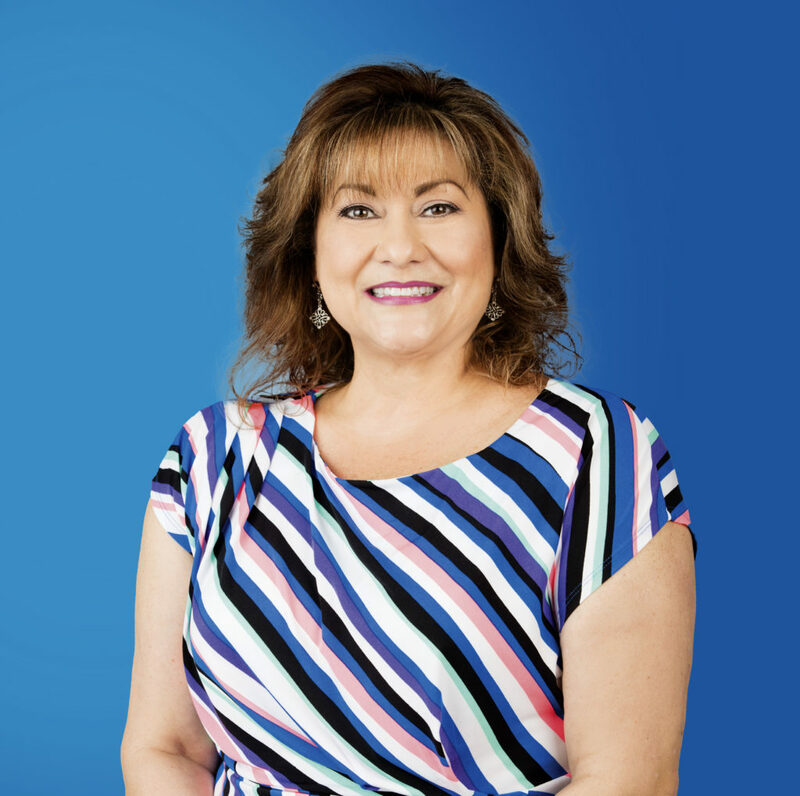 With over two decades of experience, Lori is the front line for customer service, and enjoys being able to assess the needs of her clients and help them find solutions. After hours, Lori enjoys spending time with her grandchildren, she also loves music and is passionate about animals.